Want to get back to working pain free? Try an MDT evaluation today! One-on-One Care That Gets You Results! 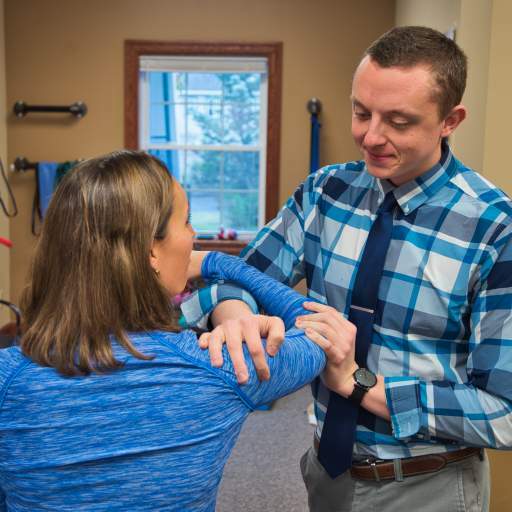 At Elite Physical Therapy, we take your care to the next level. We pride ourselves on our ability to afford our patients quick and effective results.